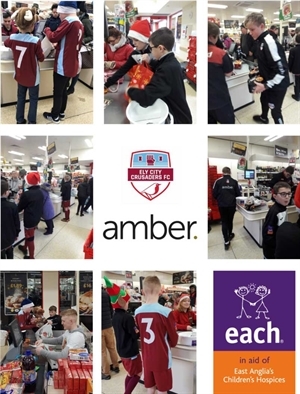 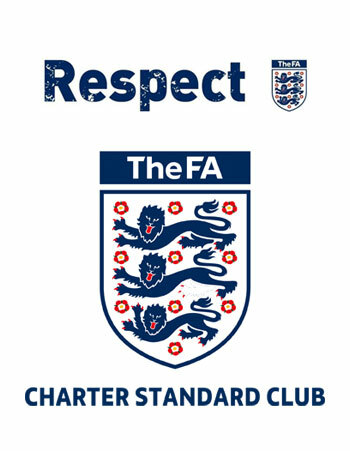 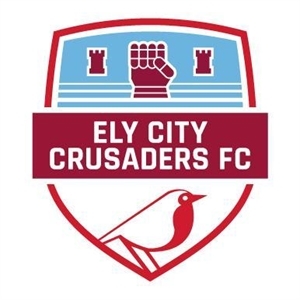 Ely City Crusaders are please to announce the charitable achievements made by our U11’s squad. 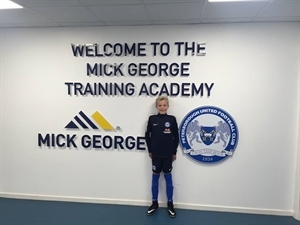 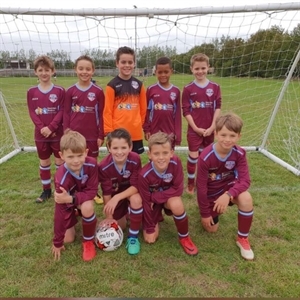 Following their kit sponsorship by Amber Design & Build, a commitment was made by the team to repay their sponsorship by raising money for our local charity the East Anglian Children’s Hospice (EACH). 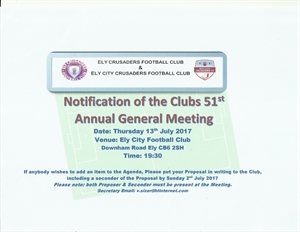 Under 13 and looking to play football in Ely? 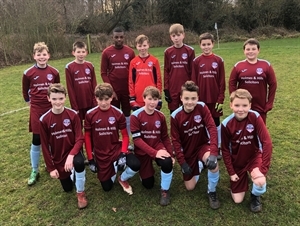 The under 13 White team is looking for new players to join their team so they can develop and prepare for the move to 11-a-side football next season. 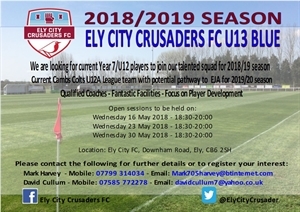 Ely City Crusaders FC U10 Blue are looking for new players to join our team ahead of the 2019/2020 season as we prepare to move to 9v9 in the Cambs mini-league. 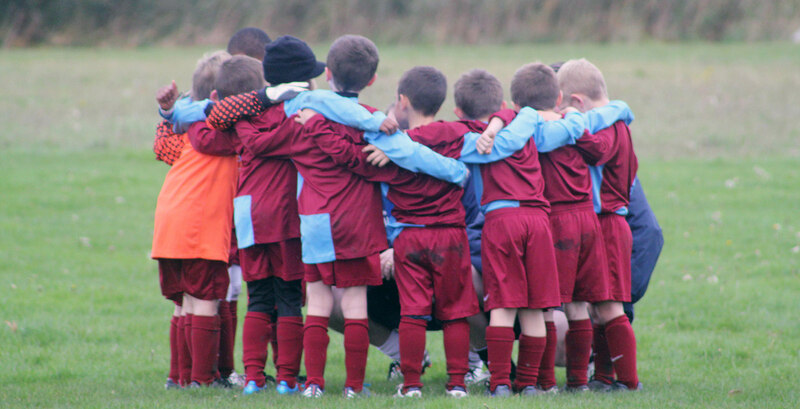 Current Cambs Colts U12A League team, are looking for players to join their talented squad. 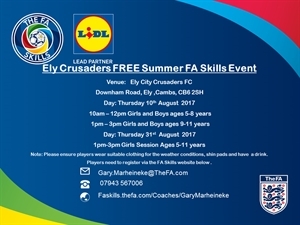 Don't wait to book a space for your daughter or son. Due to the overwhelming success of the day at Easter, we are teaming up again with the Cambs FA Skills team this half term.